This module, developed by an ad hoc subcommittee of the Clinician Champions in Comprehensive Antibiotic Stewardship (CCCAS) Collaborative, provides the tools to incorporate this important aspect of stewardship into your hospital-based antibiotic stewardship program. 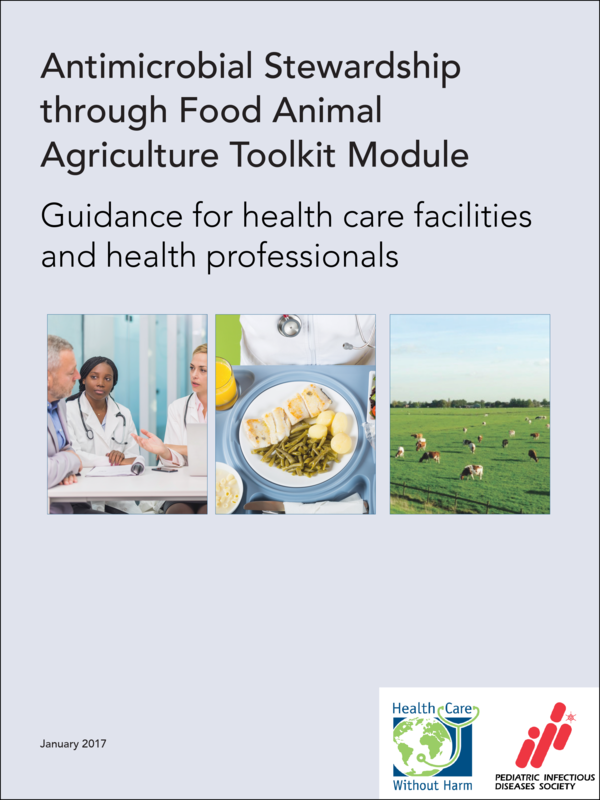 It specifically addresses the role for health care facilities and clinicians in promoting comprehensive stewardship of antibiotics in clinical practice and food production alike, to protect the public against rising rates of antibiotic-resistant infections. This toolkit module is a component of a broader toolkit under development by the Pediatric Infectious Diseases Society and the American Academy of Pediatrics that is due to be released later in 2017. This broader toolkit incorporates guidance from CCCAS in addition to providing guidance on a clinical antimicrobial stewardship program in acute and ambulatory settings.